When starting your Watch Plex Activity for the first time, you must use the Harmony mobile app to initiate Bluetooth pairing. Harmony will appear as Harmony Keyboard in your list of devices when pairing. Enter the manufacturer as Microsoft and the model as PLEX. If you're using an OEM IR receiver, enter the manufacturer as Microsoft and the model as PLEX. If you're using Flirc, Enter the manufacturer as Flirc and the model as PLEX. 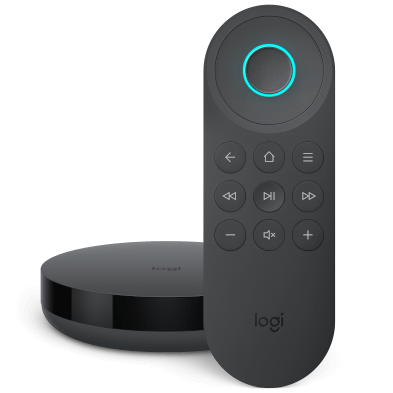 When using a Bluetooth connection, you can use the following steps to configure your Activity to open or close Plex with your Harmony remote. On your PC, create a shortcut to Plex and right click it. Add a step at the start of your Plex Activity, selecting the keyboard shortcut for Plex as the new command. You can configure closing Plex with Harmony by customizing a button on your remote to do so (Quit). Enter the manufacturer as Apple and the model as PLEX. If you're using an IR port (specific devices only), enter the manufacturer as Apple and the model as PLEX. 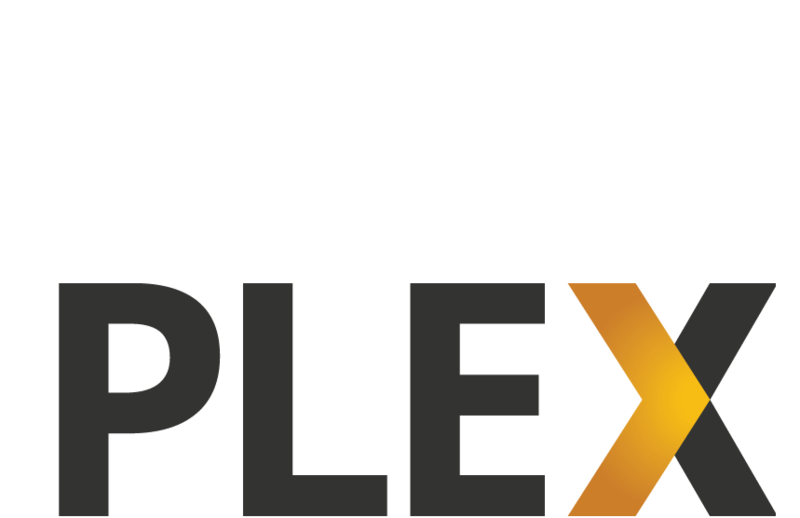 In the Launch Application window, select Plex Home Theater.app then press Command-S to save. Harmony Smart Keyboard can act as a fully functional computer keyboard, many apps will also allow you to use your mobile device for control functions. Listed below are some popular apps in the Plex Channel Derectory as well as ways to control them using Harmony. Harmony automatically imports your Plex control options. Commands specific to your Watch Plex Activity are also displayed for which you can add, remove or rename them. You can view common Plex commands on your phone or tablet screen. You can add, remove or rearrange these commands. 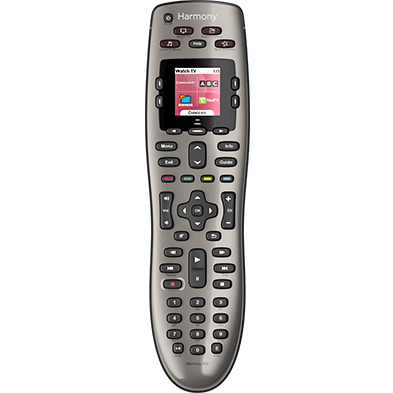 Harmony Hub connects with your computer using infrared (IR) or Bluetooth, allowing you to navigate and control Plex using either your Harmomy remote or the Harmony mobile app. 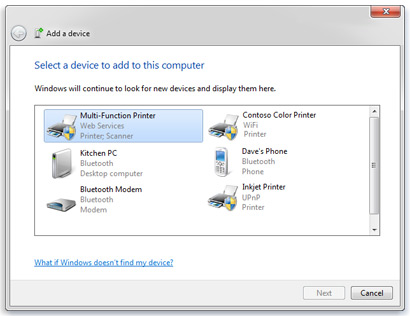 Please ensure your computer is connected to the same Wi‑Fi network as your Harmony hub.